Any more info on this Alsa paint ? where can you get it from etc ? 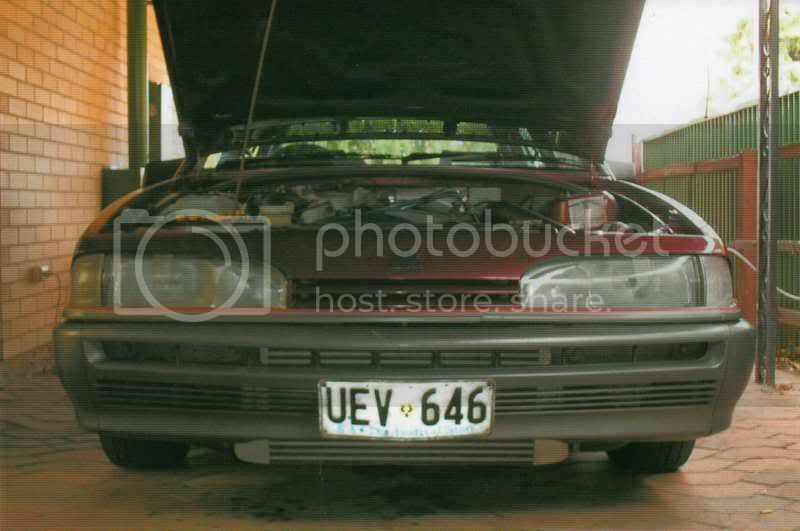 Last edited by VLT-025; 17-11-07 at 11:40.
the headlights ate the intercooler! has anybody had problems with the headlight sitting a bit low. im not sure if its just me but my aftermarket lights seem to sit pretty low you can see the clips that hold the glass to the light. i just did a quicker swap of the gmh lense onto a set of new tys headlights. easy job and the results are awesome. Hey mate. Good thread I have done the same as you. much better once I changed the reflectors over. lol isnt alsa paint hard to find in aust or dont sell it in aust anymore? and its like $200 for 1 litre. right? well this is a two yr old thread. Yes i know, old thread. Does anyone know if/where the genuine lenses are still available? 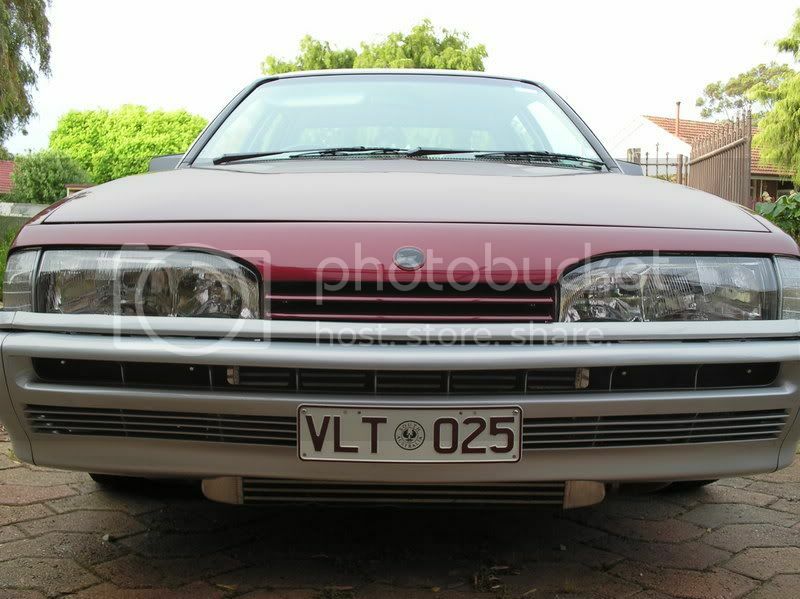 Just a quick question i have always been able to remove headlights on earlier model commodores how do you remove the headlights on a vl, It seems that where the bumper is on top there is another mould which needs to come off. Or do you just remove the entire front bar so you have clear access to remove the headlights. I understand that there are 2 screws on the rad support panels but the small panel on top of the bar stops the light from sliding out. can someone post a pic and some info in how to remove the lights without busting anything because my cars moulds are spot on and i dont want to break anything. Thanks for the info i will give it a shot 2moro, It's nice to have brandnew NOS headlights sitting in the garage for nearly 5 years it's now time to put them to good use on a really good car. the comment = the light stole all the attention from the cooler. Im guna do something like this my lights i cant even tell if they are on at night. and my high beam is terrible. going to get some brighter bolbs and give it a new reflector background.